For many Americans celebrating the July 4th Holiday means a day off work, plans to get out and enjoy the summer day with family and friends with tasty grill treats and refreshing beverages. The change of pace also gives many an opportunity to get caught up on social media platforms and online content browsing. Smart digital rainmakers know this too and that's why most leverage July 4th sales promotions with week-long social campaigns on platforms like Facebook to drive more website traffic and generate new leads. With more than 2 billion monthly active users, Facebook provides brands with sophisticated targeting options, segmented by geography, gender, age and personal interests. But beyond broader conquesting activities, brands can fine tune their targeting efforts on Facebook using its Custom Audiences feature. That means you can target those who are already your customers with an email match process and a profile of potential new customers that share similar traits or "lookalike" audiences. Automotive retailers are big Holiday marketers and July 4th usually represents a seasonality opportunity so they use the Holiday lead-in period to connect with their customers or those that have visited their sites on a social platform like Facebook. 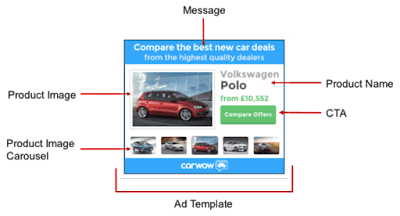 They typically use a variety of link ads or carousel ads with either Learn More, Compare Prices or Shop Now call to action buttons to test creative performance. By adding a Facebook pixel to its site, the digital marketer can then track the campaign and, more importantly, programatically optimize it to keep serving up relevant messages that lead to more qualified traffic and efficient ad spend. Many retailers indicate utilizing a social marketing strategy like this one reduces its cost per lead by as much as 60 percent, while in some cases tripling reach and increasing promotional period traffic by as much as 20 to 30 percent. More qualified traffic at a lower cost is a recipe for lead spikes that generate incremental sales. 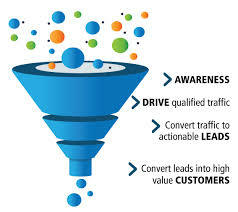 There are many ways to get prospects into your digital marketing funnel, but one often overlooked method is using email deployments to drive traffic to your digital storefront. Not only can you track the effectiveness of your email content and creative with open and click through metrics, but more importantly, you can begin to encourage your prospect to move from an awareness state to a consideration stage using retargeting display as a strategic, tiered messaging strategy. In the automotive retail segment, that display strategy could be customized to the prospects behavior on your site. 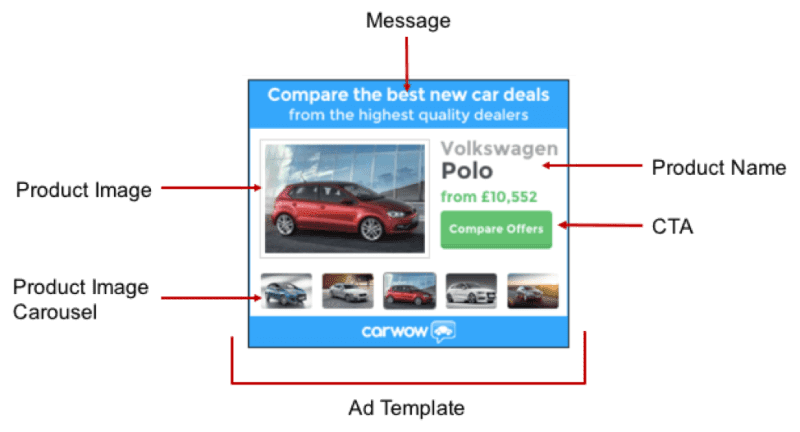 If the conquesting email campaign prompted the prospect to browse multiple vehicles of one particular brand or vehicle category, site cookies would enable your ad network provider to serve up display banners that tease that manufacturer's monthly new car incentive offers. The customer's path to purchase then narrows if they click through and navigate to a specific vehicle details page at a selected store on your site. Now, you have the information you need to retarget, serving up the most relevant specific vehicle inventory the prospect has already demonstrated to be most interested in. At this decision point in the process, you must make it as easy as possible for the prospect to take that critical step by either completing a lead form online, providing contact details in a chat session or directly calling the campaign tracked phone number on your page. As a marketer, you've won a critical battle by officially producing a lead for your Internet sales representative to follow up to set up the final list of choices for the customer to review online, then come into the store for an onsite inspection and test drive. In today's digital rich content world, with a fully transactional e-storefront, your customer could very well have completed all the documentation needed to put his or her final signature on the sales contract once the onsite visual inspection and test drive is completed. And it didn't take weeks of non-efficient digital impressions to close the sale. Instead, you were able to identify a quality prospect at a modest cost per lead using a highly-efficient email marketing tactic.